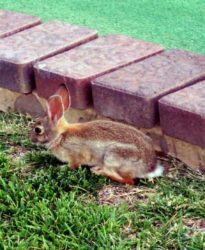 ﻿ Best Pest & Insect Control - Have You Heard of Tularemia? 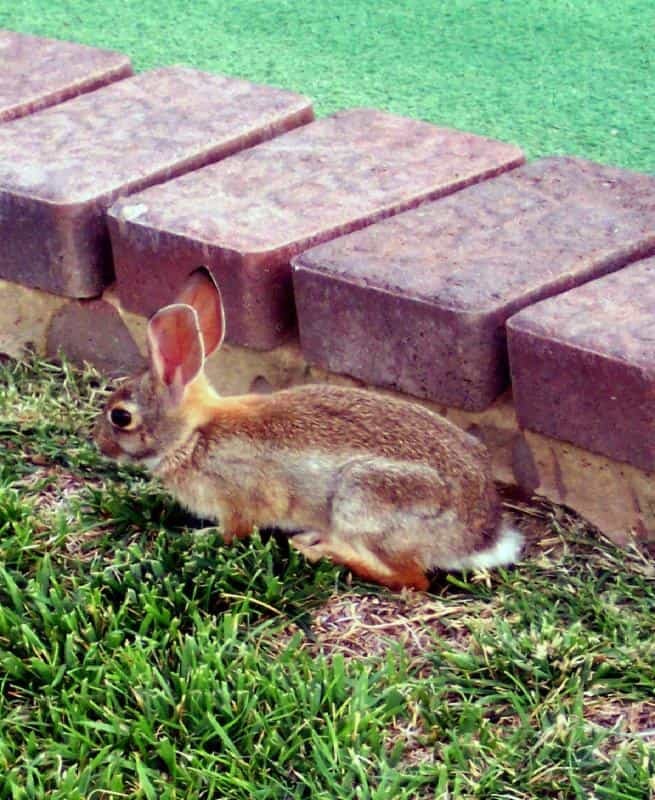 Home gardeners and landscape workers have all noticed the surging rabbit population this year. Whatever the cause, bunnies seem to be everywhere and the rodent-born infection know as tularemia is making news. Jefferson County Public Health recently reported a dead rabbit infected with the disease and this week, Larimer County confirmed a human case of tularemia. The cause was linked to gardening at home. Admittedly, these instances may be rare and we hope they are. Nevertheless, in a season with so many rabbits hopping around our yards, the wise move is to be aware of a potential health threat and take precautions you feel are in order. The bacteria are often carried by small rodents such as rabbits, rats and beaver, but warm-blooded animals including pets and livestock, and humans are also susceptible to infection. The infection is often spread through bites from infected insects such as ticks and deer flies. The urine and droppings of infected animals can survive in soil for weeks and spread to humans through gardening activities or inhaling dust. Touching an infected dead animal without proper protection can also lead to infection. Symptoms may vary according to where on the body the person became infected. Fever, non-healing skin and swollen and painful lymph nodes are among them. Others include sore throat, mouth sores, abdominal pain and diarrhea. Inhaled bacteria may cause pneumonia and related symptoms. Antibiotics are effective in treating the infection with best results when treated as soon as possible. Without treatment, hospitalization or death may result. Avoid attracting rabbits and other rodents into your yard or patio by providing food and try to eliminate places where they can live or hide. Avoid contact with all sick or dead animals and report them to the local health department. Notice any changes in pet behavior and consult a veterinarian. To avoid infecting yourself, do not handle pets that are acting unusual without gloves and face protection. When gardening or doing other outdoor activities, wear clothing that covers arms and legs. Jefferson County Public Health recommends applying insect repellent containing DEET to exposed skin and insect repellent containing permethrin to clothing. If you become ill 3 to 5 days after an outdoor activity, see your doctor. For more information on tularemia in your area and recommended precautions, consult your local health department’s website.